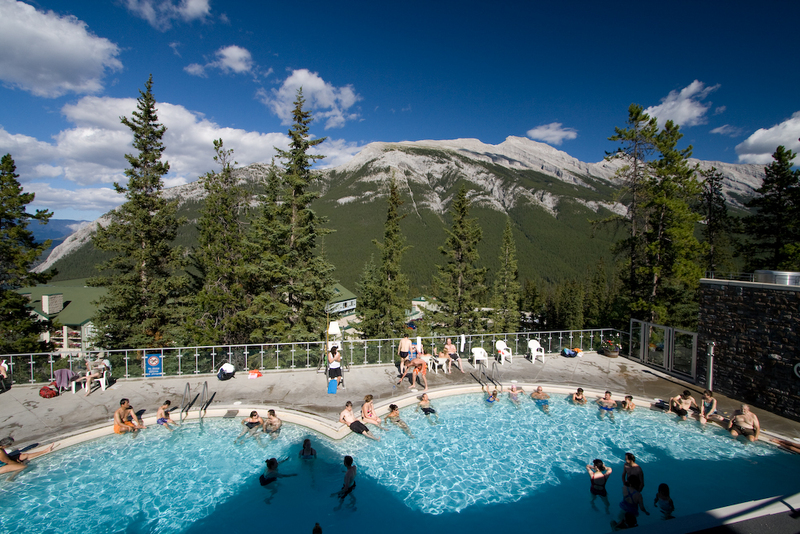 ​Music Conference Alberta and Banff Adventures have teamed up to offer special group rates on the gondola, hot springs, cave tours, helicopter flights, and horseback riding. Once registered, delegates will receive a promo code to access this pricing for themselves and their family. ​At the Banff Gondola, you'll see more mountains in a moment than most see in a lifetime. 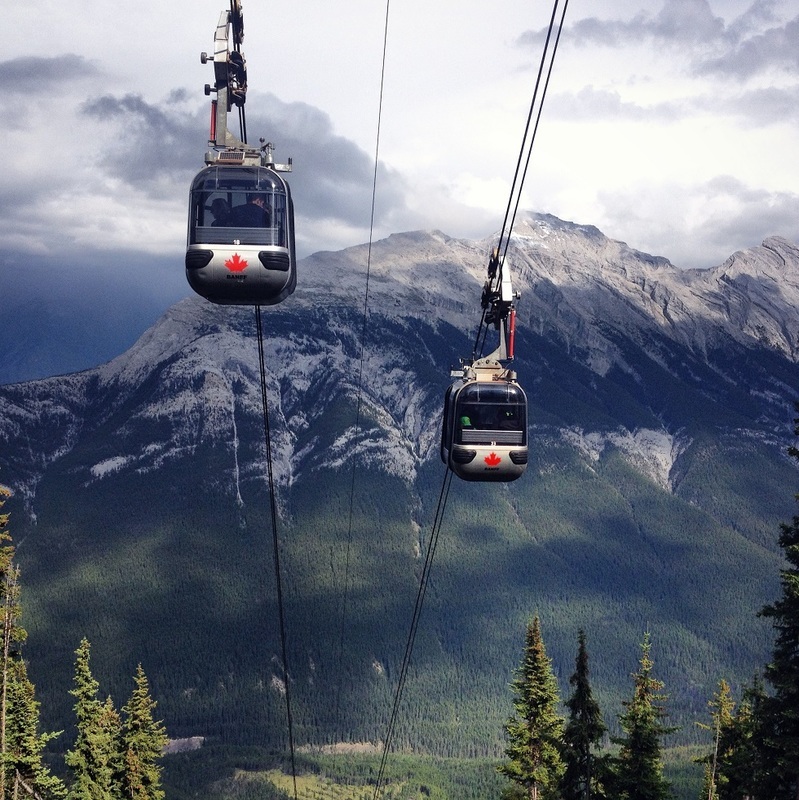 Safely seated in 4 passenger gondola cabins; visitors are transported within 8-10 minutes to the summit at an elevation of 2,281m (7,486 ft) above sea level where they are standing on top of Sulphur Mountain. Experience a breathtaking 360° view from the upper gondola terminal and get a view of six mountainranges. Witness breathtaking views in every direction from one of several observation decks. Discovera 1 km interpretive Summit walk to a national historic site. 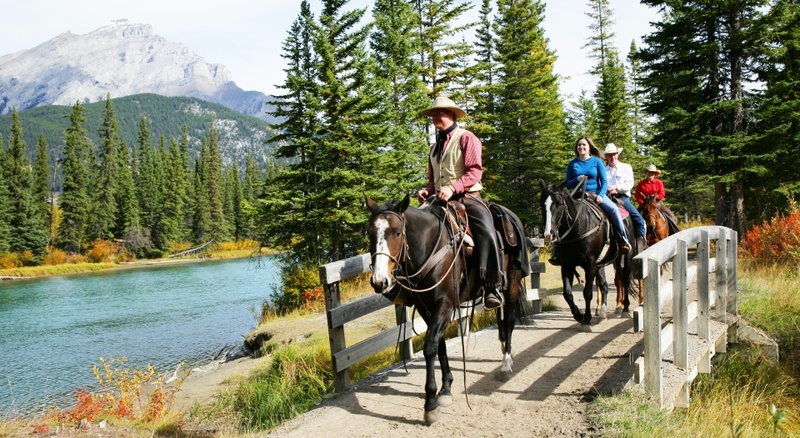 Enjoy a relaxing one-hour ride that takes you past some of the most beautiful scenery in the BanffNational Park. Ride along the tranquil Bow River – an area home to wildlife in amongst the thickmarshes and grassy meadows. And if you look up, you Might spot an eagle or hawk soaring through the sky. 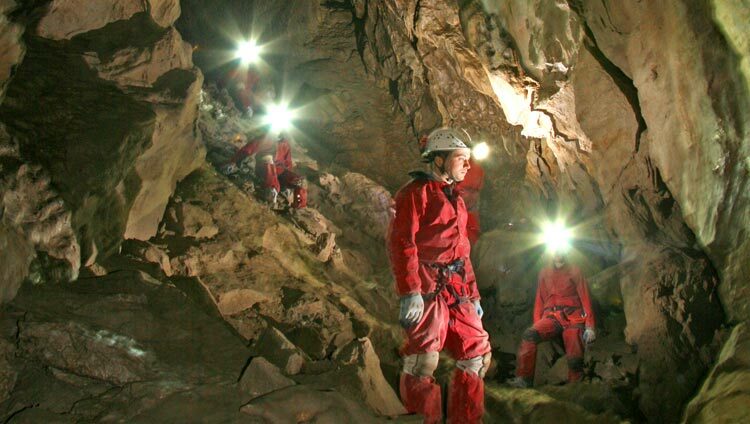 Pass by the historic Cave and Basin – the birth place of Banff National Park. Here craggy rock wallssurround pools of bubbling thermal water. And of course, as you follow the winding trail on this ride, you’ll get unspoiled views of the magnificent Rocky Mountains the entire time.